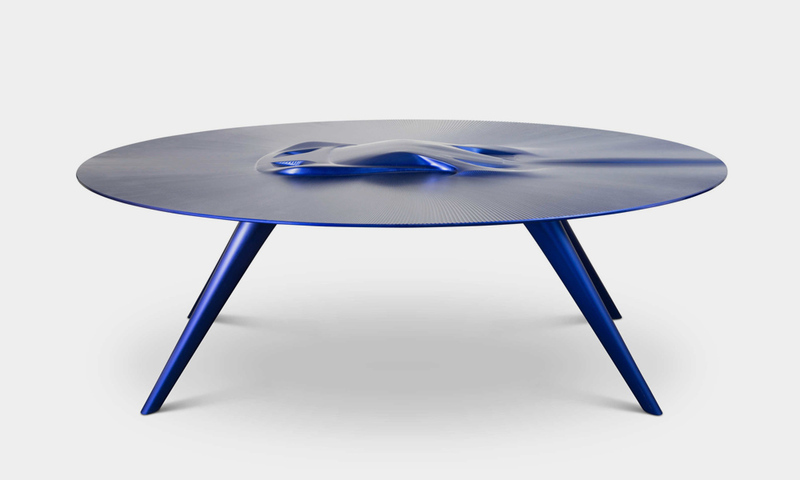 For the right price, the bespoke accessory company will encrust the item of your choice in its modern aluminum table. 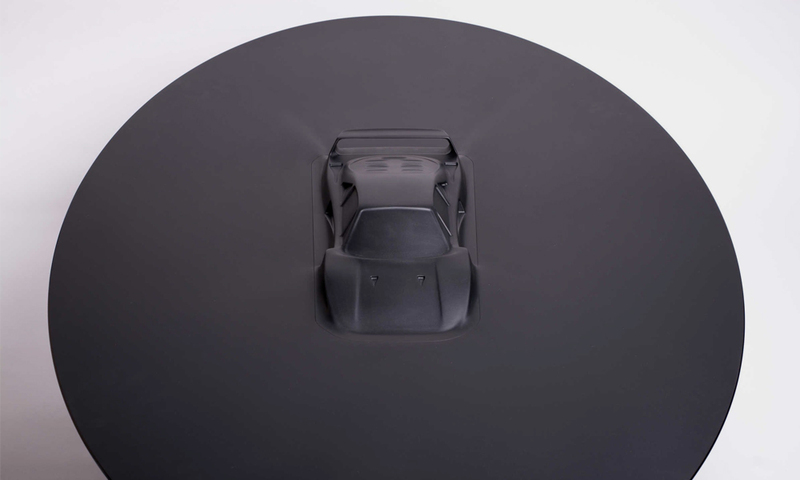 Discommon, a company that's known for making rather, well, uncommon products, is now in the business of building aluminum tables that feature some of the world's most coveted sports cars protruding from them. That's right, if you fancy your Ford GT, Ferrari F40, Porsche 911, or vintage Ferrari 512M to accompany you at the dinner table, then all you need to do is send an email, transfer a boat-load of money, and wait for your table to arrive. The starting price for each table is $20,000 and only 10 of them will be produced. While the exorbitant price tag may give some of you a bit of sticker shock, it's worth remembering that this is a company that also offers a $1,200 straight razor, a $450 keychain, and a $240 flask among other uncommon oddities. 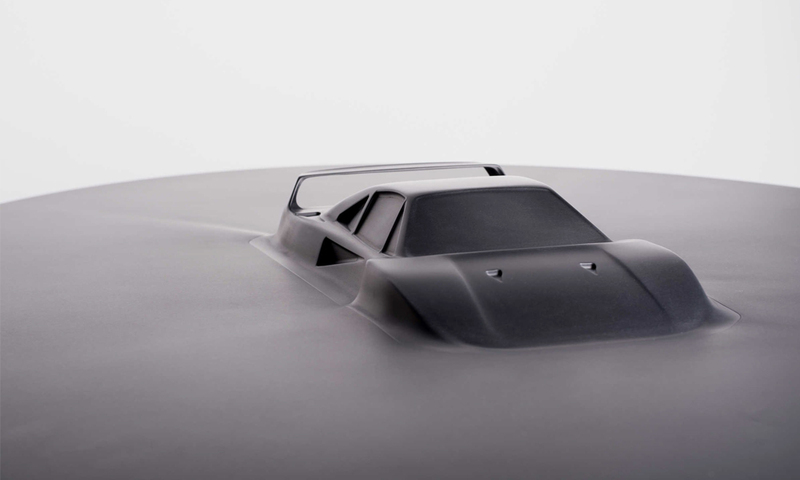 And because exclusivity is a rich man's best friend, Discommon will produce each model of car, ship, or plane only once, so there will never be two tables alike. Sorry, Tim Allen. The bespoke table may look rather simple at first glance, but every creation starts with a pristine four-foot-long and four-inch-thick aluminum block, which is then machined to the customer's specifications in order to create the desired end-product. 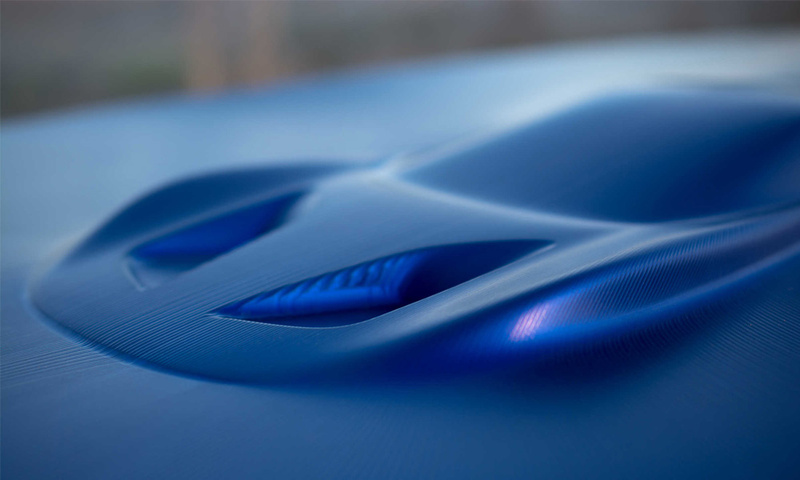 Discommon claims that over 50 hours of designer time go into the vehicle and table's design and that nearly all the aluminum is shaved off the block in order to achieve the thin-edged table top. Some call it art, I call it a table.